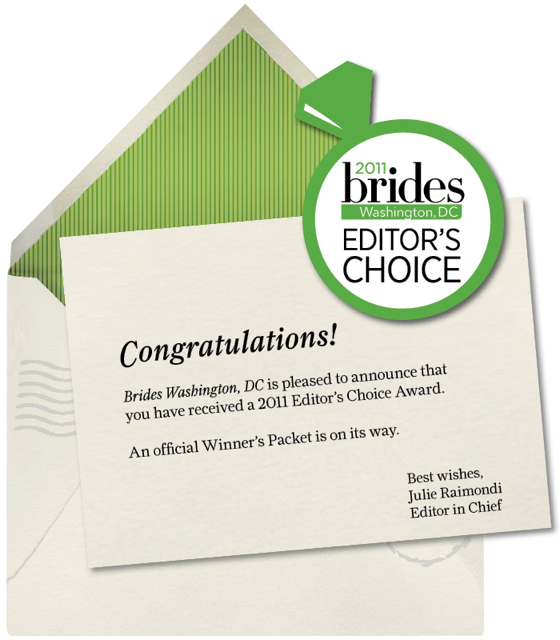 We are so excited to be named Editors Choice for Brides Magazine DC. I must admit that I love gathering my awards and this one is oh so sweet. The newest issue of Brides Magazine Washington DC features a very small and select group of best of DC wedding vendors, and we are on the very short list. Hurray for us!!! I know it’s a deadly sin to be prideful but oh….. I just freaking love this!! This fabulous Holly Heider Chapple centerpiece design can also be seen in the latest issue of Brides DC Magazine. Many thanks to photographer Anne Robert who took the image, and also to Allison Jackson of Pineapple productions. 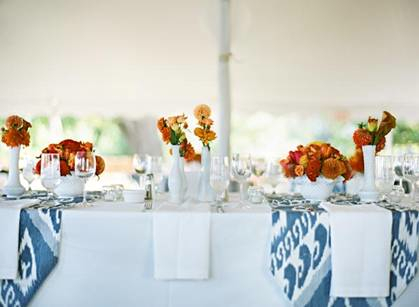 Allison was the event planner and stylist on this event and she had these linens custom made. We love having our work featured!! It’s a happy day here today! !